Thank you for staying with us. We work hard to make our guests happy and appreciate your feedback! Thank you for staying with us. We work hard to make our guests happy and we are delighted to learn that you enjoyed your stay with us. We will look forward to welcoming you again on many more occasions in the not too distant future. Thank you for taking the time to share your stay experience. Receiving your feedback motivates us to further improve our commitment to delivering good service. Once again, thank you for your valued patronage from all of us at Largos Hotel and we look forward to welcoming you again in the near future. Thank you for your compliments. We are delighted to learn that you enjoyed your stay with us. We will look forward to welcoming you again on many more occasions in the not too distant future. 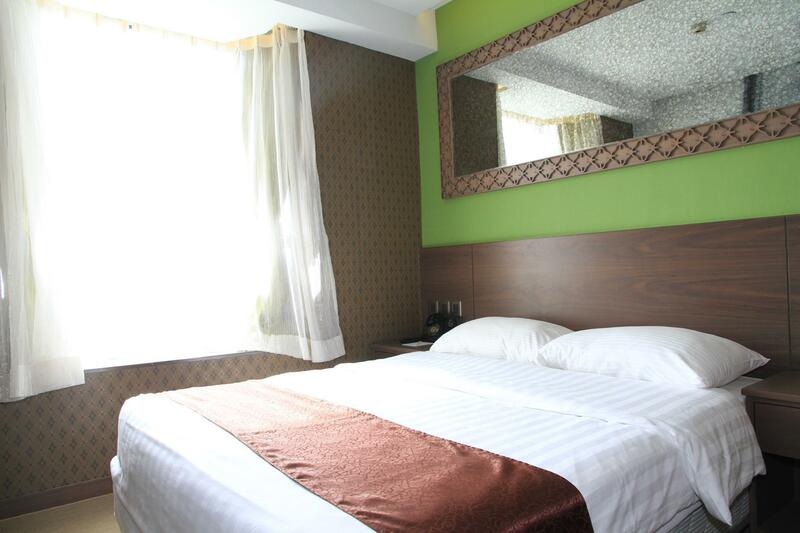 Good location, just 2 minutes walk to Jordan station. Staffs were helpful. On the second last day before we departed, room service only left one towel, hence was inconvenient at that time due to late hours. Overall great location and good food nearby too. 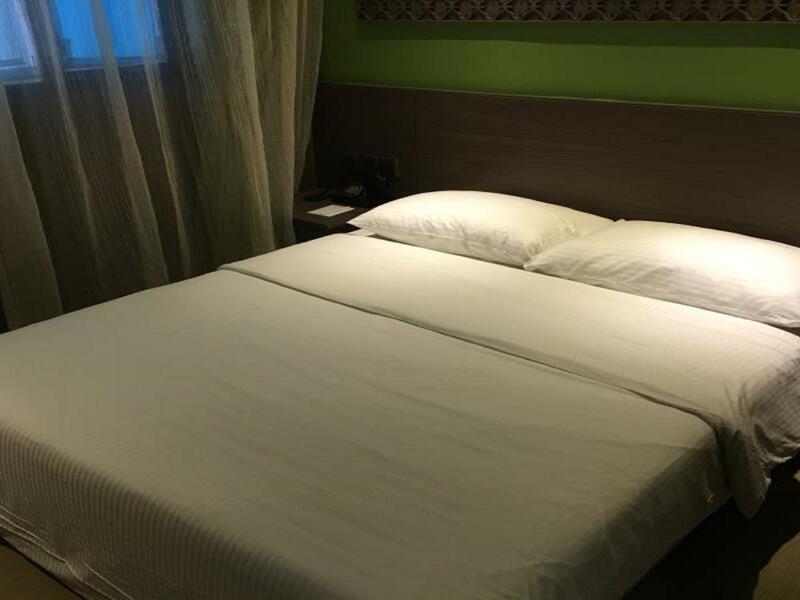 Great location, near MTR and bus stop that can reach to many places. The only cons is the pillow is really too soft. Thank you for your compliments for our location. We work hard to make our guests happy and appreciate your feedback! We will look forward to welcoming you again on many more occasions in the not too distant future. 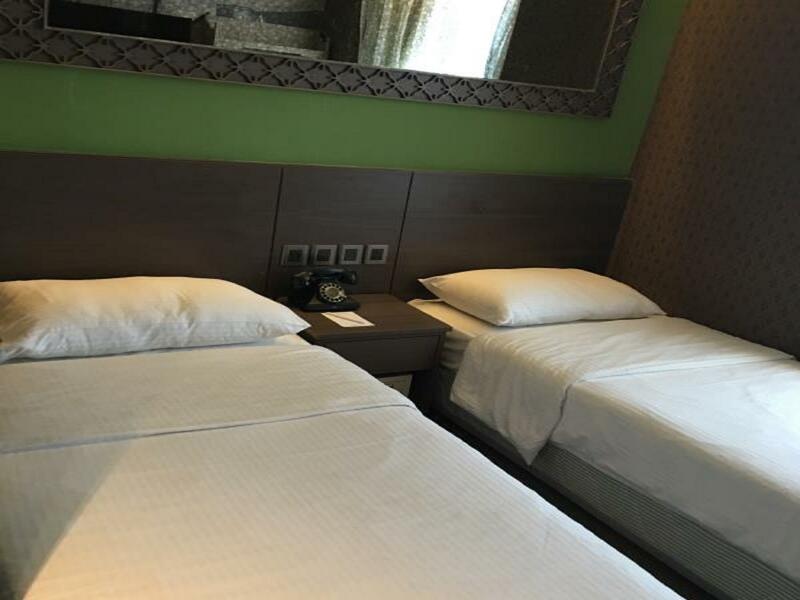 Overall, the location is very convenient, around 2 - 3 minutes walk to the MTR station, and the airport bus station is available within 5 minutes walking distance too. I would definitely recommend this to all tourists. 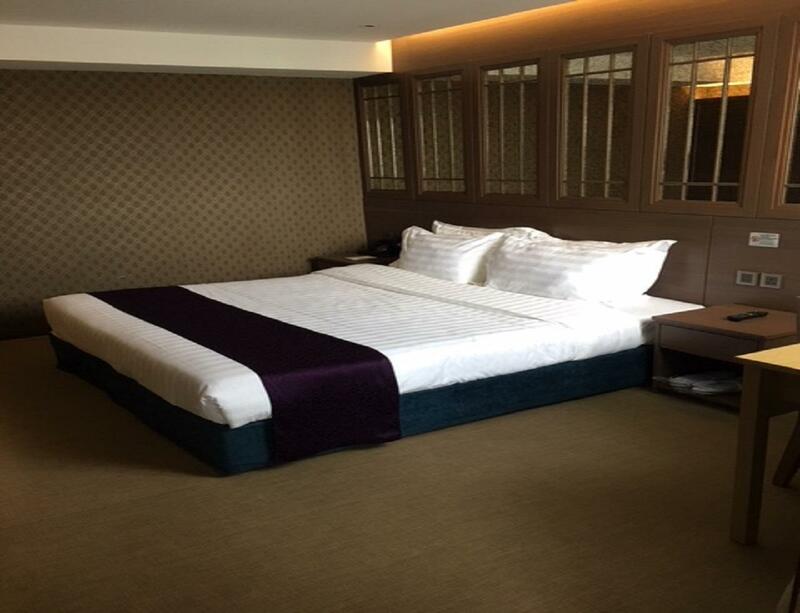 The room is small in size but it is expected as it is Hong Kong. Overall, I am satisfy with my stay here. However, just a small comment on the daily room cleaning - they totally do not clean the cups in the room throughout our stay and sometimes, they do not replace the bath gel etc. Hopefully the cleaning services can be further improved. Thank you for staying with us. We work hard to make our guests happy and we are delighted to learn that you enjoyed your stay with us. I am truly sorry to hear about for the cleaning issue. While we constantly strive to maintain the highest standards of customer satisfaction, regrettably, on this occasion, we have fallen short of our key objective. I therefore wish to extend to you my sincere apologies. I would like to assure you that I have personally addressed the issue of the room cleanliness with my entire Housekeeping team and will ensure that they receive the necessary guidance to perform a much better role moving forward to avoid recurrences. Unfortunately, there is no way of recreating the past or reversing the unpleasant experience. However, I can assure you that we value your feedback and your feedback will be utilized to try and improve on our services and facilities. We will look forward to welcoming you again on many more occasions in the not too distant future. Very nice hotel for the price you pay. Everything a business traveler needs, and more. 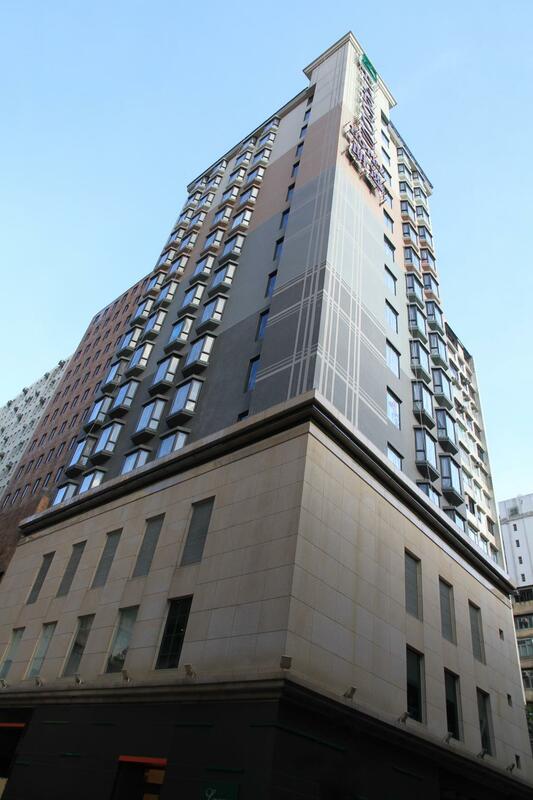 Great Location, convenient to and from airport, so close to MTR station, shopping, restaurants, you name it. Only draw back for my stay, the safe in the room was not working. Notified the front desk the first day, but nothing was done for four days even as I checked out. Thank you very much for staying with us and for taking the time and effort to share your review. We are pleased to note that your overall stay was pleasant and enjoyable. However, I am truly sorry to hear about the safe in the room was not working. While we constantly strive to maintain the highest standards of customer satisfaction, regrettably, on this occasion, we have fallen short of our key objective. I therefore wish to extend to you my sincere apologies. I would like to assure you that I have personally addressed the related issues with my entire team and will ensure that they receive the necessary guidance to perform a much better role moving forward to avoid a recurrence of similar incidents. It has been a great pleasure serving you and we really look forward to your much-valued patronage again in the very near future. This hotel is at a good tourist location. 5 min walk to MTR station, 5 min walk to stop airport bus. Many restaurants and shops all around the hotel, but hotel is in quiet street just off a busy main road. Friendly and correct staff. Room is small, but clean and tidy, all you need. Bathroom is small, but clean with good shower.